Hello fellow travelers. Worried about your travel plans? Anticipating a big dent in your wallet? 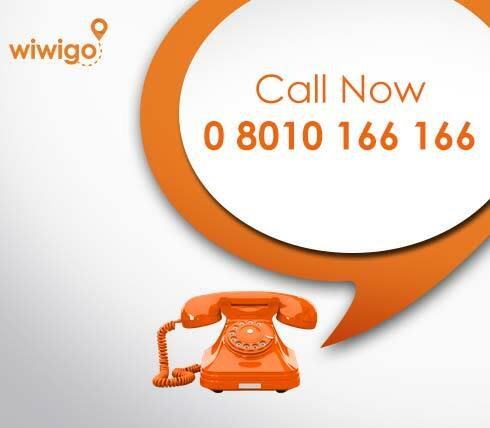 Time to wake up and fulfil your travel desires as Wiwigo launches inter city taxi service at half price just for you. 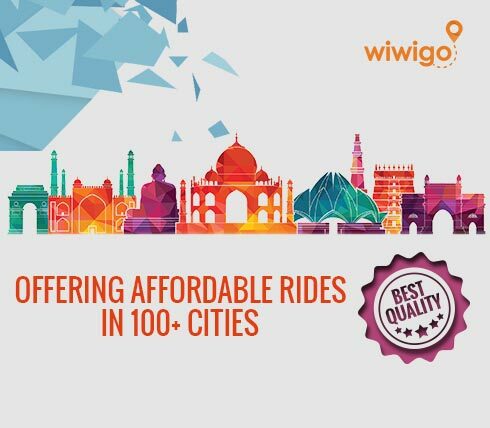 Now, be it the hilly terrains of Dharamshala and Ladakh or the vast sand beaches of Goa or Pondicherry, Wiwigo will take you to the most remotest corners of the country. However, with so many taxi service players in the market, why choose us? 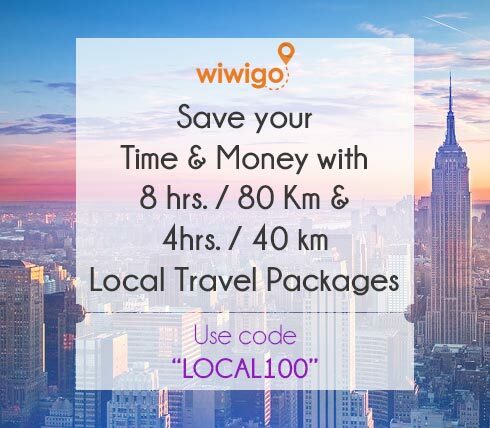 As we mentioned, Wiwigo aims to fulfil your travel wishes at half the cost than the rest of the players. How? 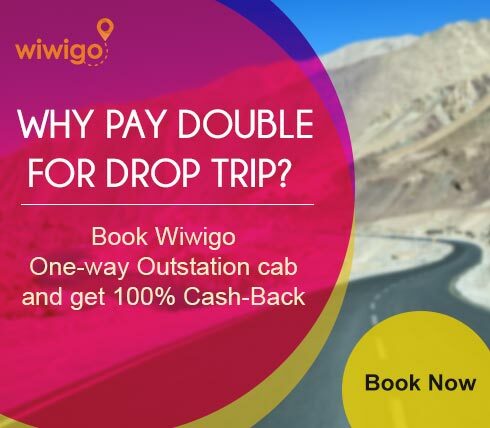 Most cab vendors today charge double rates when you book for one way trip. They fail to avail bookings on their return trips so they attempt to make up for their loss by charging double to the customers. 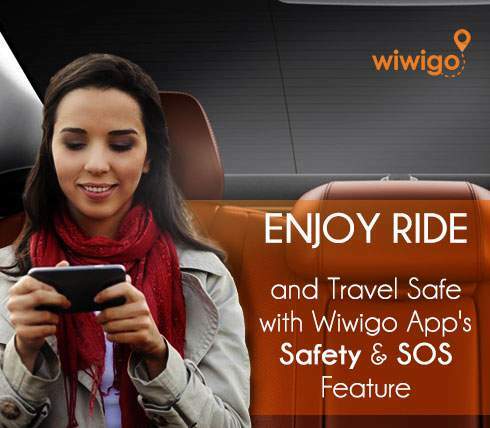 Wiwigo launched itself with the aim to eliminate this problem. We have an established network across different cities in India due to which we are smoothly able to secure bookings for both ways. This not only helps our business cover those extra miles but it is a win win situation for our customers too! With us, you pay us for the actual distance you tour with no extra charges. So, travel anywhere you want in the country at almost half the price. Awesome, isn’t it? Plus, with a wide number of available avoptions, you can avail the opportunity to pick the car of your choice and we assure pick up service from your doorstep. 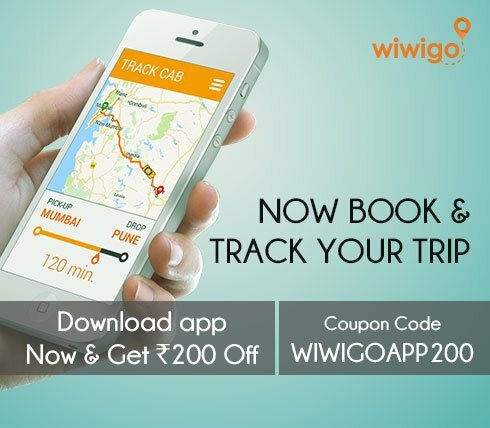 To book a taxi with us, log on to wiwigo.com and pick your choice of city you wish to travel to and click on “search cabs” to find a car of your choice from the running options. Register with us by filling in your name and address and tap on “book now” to secure your booking immediately. So, quit struggling with those unreliable taxi service vendors and without wasting a moment, come register with us and pack your bags and get going!